THE significance of social media is blatantly obvious when you get the facts. According to the Pew Research Center, nearly two-thirds of American adults (65%) use social networking sites. The average person has five social media accounts and spends around 1 hour and 40 minutes browsing these networks every day. Clearly, social media has a profound impact on people’s lives. 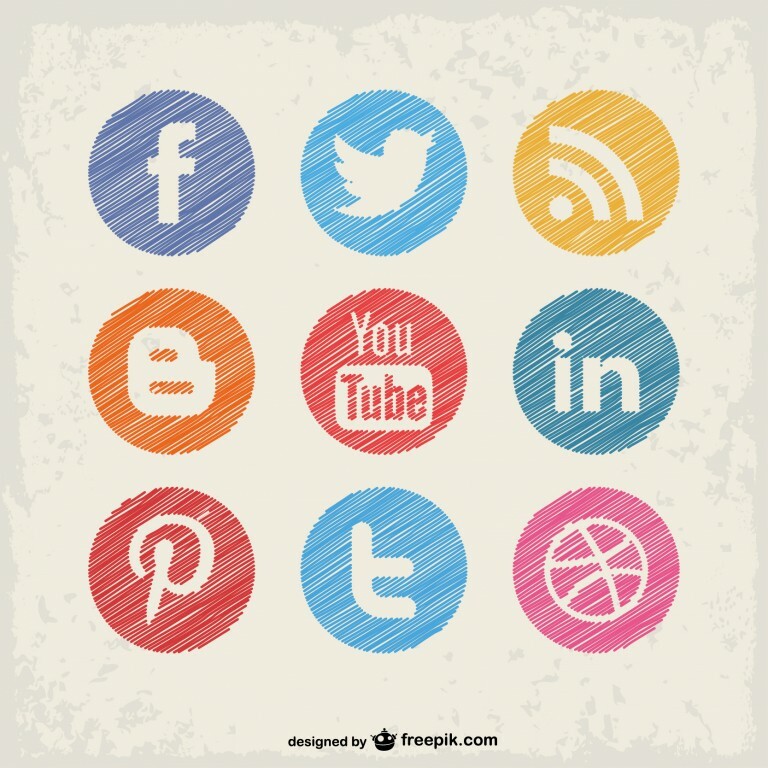 The use of social media has long been recognized by businesses looking to reach new customers. In order to utilize these platforms to do so, businesses must establish a strategy, which of course, has to align with their overall business plan and company goals. 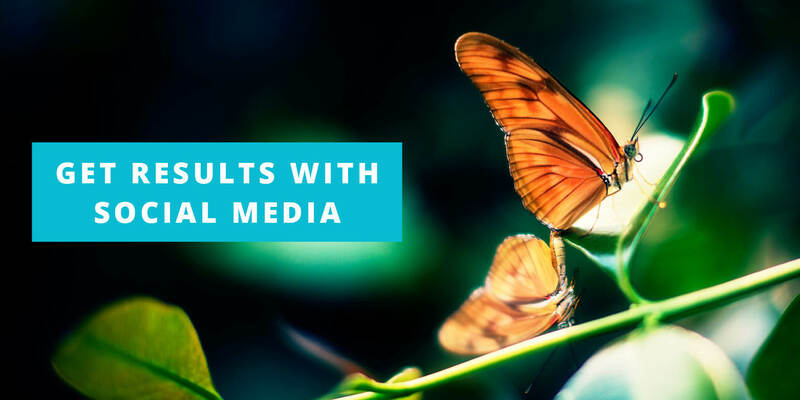 While every business has different plans and goals, experts agree there are certain characteristics every social media strategy must have in order to be successful and yield great results. The number one requirement for a strategy to be successful? Clearly defined goals. Don’t start with a certain social media strategy just to have one. Instead, think about your business and how you can benefit from social media. Keep in mind that not all social networks are perfect for each business, nor are you required to be active on all of them. Choose the ones that are suitable for the type of promotion you want to work on. For example, if you’re a photographer looking to get hired, using Instagram is surely a part of your strategy. As an image based platform, it will allow you to display your work and thus demonstrate your skill to potential customers. On the other hand, if you own a restaurant, Facebook is a platform you just cannot overlook. This will allow customers to check in, leave a review and share their experience with followers. In fact, you could even encourage people to do so, by giving out free food or drinks in return for checking in! As you can see, obtaining more followers isn’t one of the goals we want to highlight. There is no actual benefit for your company in this case, except for bragging rights about the number of followers you have. Realistically, your reach is only important if it helps achieve a tangible, quantifiable goal for your company. Social Media strategies with clearly defined goals are the ones that help you grow your business. If you have spent any time on the topic of social media, you must have come across the statement “Content is the king”. Most marketing experts stand by this statement for a reason. Due to the rapid expansion of social media, we have reached a point that there is an excessive amount of information online. And not everything you find is useful. In fact, a large percentage of it is junk. This is why quality content has surfaced as a tool to find and filter out all of those scammers and shady marketers who have flooded the internet. Content marketing is the answer to those scammers who seek to profit with no effort. You should know that scamming your way through online marketing is not possible nowadays. If you want a social media strategy that gets results, you need to invest both your time and your budget into this strategy. This really comes down to providing quality content. Sharing useful status updates, posting original images, and recording instructional videos are some of the tactics that will help you. Content that is high-quality, content that engages, content that gets shared, is ultimately the content that gets conversions. We have all stumbled upon obstacles with social media marketing. Posting day after day and getting no response can get really frustrating, but you mustn’t give up. If you are completely serious and really want social media marketing to work, you need to be consistent, even when times get tough. Establish a schedule for posting and be sure to respond in a timely manner. Next, think about your approach, because consistency matters here as well. You can’t go all formal one day, and the next choose to post some lousy jokes, throwing in a few swear words along the way. This approach is certainly not something a serious marketer would advise, as it won’t generate any results in the long run. You need to find your own voice, determine the language and a post structure that appeals to your target group and stick with it to be really successful in social media marketing. Finally, we get to the analysis of how your company has been performing on social media. This is an important aspect of the strategy, as you’ll learn a lot about your target group, about your approach, and eventually about your business. Even though a lot of so-called experts might share tips such as: post every day, post a lot of images, post one promotional update out of five quality ones – in reality, there is no concrete evidence that this will work for you. You should know that a successful social media marketing strategy is a completely customized solution, based on the type of business, on the product and services it provides, on the target group, etc. This means, that only you, as the one who analyzes the performance of your social media marketing, is qualified to say “this works, and this doesn’t”. Ask yourself: is your strategy getting you closer to where you want to be? Is it helping you take your business to the next step? Is it allowing you to reach your goals? Once you reach this conclusion, you’ll be able to refine your strategy and maximize the results you obtain through social media marketing. Take a minute and think about your own strategy. Does it include these must haves? Or maybe it involves others that you see as vital to your success? If so, fill us in! We’d love to hear your personal social media strategy must haves.